The road is ahead of us, the path becomes "Light" when our eyes look highest... The outstretched hand elevates souls and our road becomes a trip. Let yourself transported by these moments of serenity, always in search of the Inner Self until the light. 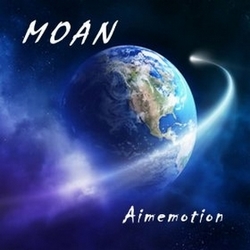 Ever Higher by Franck Courtheoux alias Aimemotion, new album september 2014 listening on Radio PLENITUDE from October 31, 2014.